Welcome on the Comiccon Gent website! We are immensely happy to announce our next guest! He stars in one of the biggest franchises in the world : Fantastic Beasts and Where To Find Them and is Newt Scamander’s brother in arms and is often the comic relief in the epic movies. 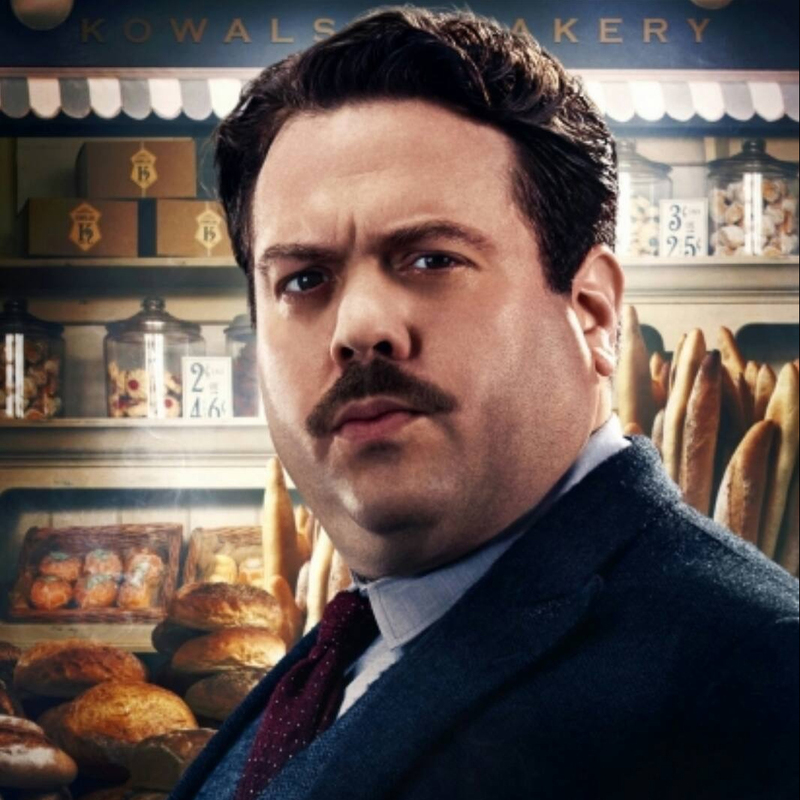 We are of course talking about DAN FOGLER aka JACOB KOWALSKI in Fantastic Beasts and Where To Find Them! Dan took on the role of Jacob in JK Rowling’s latest movies and was an absolute smash hit for the fans, everyone loved the way he portrayed him as the immensely lovable No-Maj(or Muggle 😉 ) he is! Dan Fogler also stars in The Walking Dead as Luke since short and starred in the cult movie Fanboys as Hutch. You might also recognize his voice as the character Zeng in Kung Fu Panda, he is also a writer and released the comics : Brooklyn Gladiator and Moon Lake and he had an amazing career on Broadway : A true multi talented actor and writer! He will be a guest on both days at Comic Con Gent and will be available for photoshoots and autographs! We are so excited to announce our next guest! Sent back to the world as a Whitelighter(this should already ring some bells with the die hard fans! ), our next guest met and protected the Charmed Ones in the massive hit series Charmed! 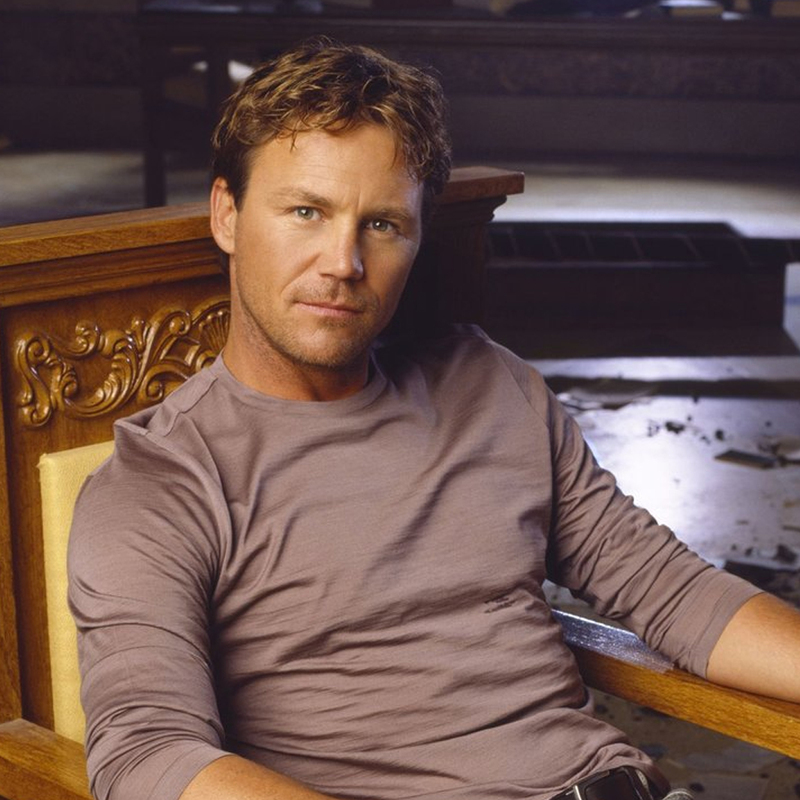 Of course, we are talking about BRIAN KRAUSE aka LEO WYATT from Charmed! Leo was a fixed value in almost every episode of Charmed, fighting the darklighter Rennek, protecting the sisters and having adventures with his wife Piper. He was and is a true fan favourite during all seasons of Charmed. Brian Krause also starred in Stephen King’s Sleepwalkers and the Blue Lagoon reboot : Return to The Blue Lagoon. He will be a guest on both days of Comic Con Gent and will be available for autographs and photoshoots! “The Weasley you love to hate”, this is how some describe this highly controversial character in the Harry Potter series. This of course because, unlike his 5 brothers, he completely denied the return of Lord Voldemort and believed in the Ministry until he was proven wrong! 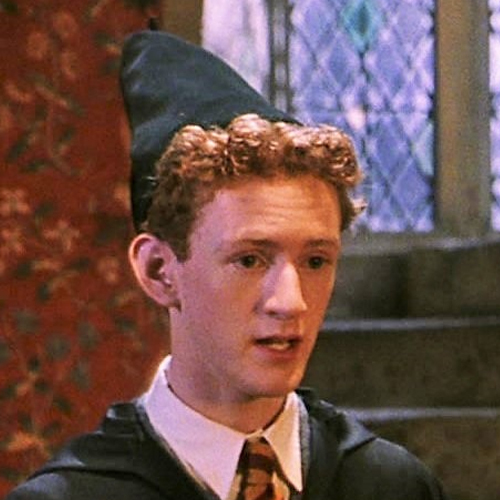 We are of course talking about Chris Rankin aka Percy Weasley, the prefect of Hogwarts. Being a prefect, he took the rules very seriously and did not believe that Fred and George Weasley would get very far with their jokes. It was also stated once by his brother Ron that “Percy wouldn’t know a joke if it danced naked in front of him wearing Dobby’s tea cozy”. Only towards the end does he see his wrong choice and join his family to fight against the Dark Lord. Our next guest is best known for his role as the most loyal first mate of Jack Sparrow in the iconic film series Pirates of the Caribbean : Joshamee Gibbs! We’re of course talking about KEVIN MCNALLY! 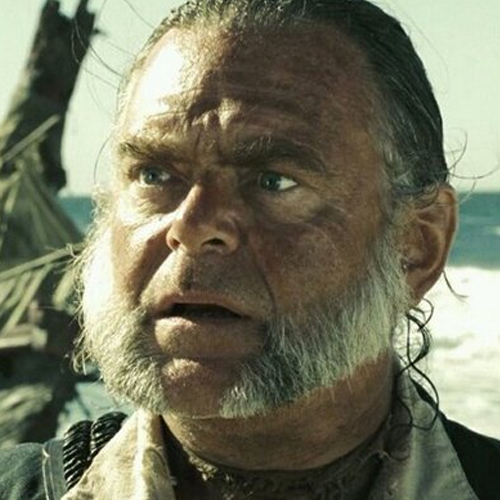 Kevin McNally indeed portrayed the main role of Mr. Gibbs in all the Pirates of the Caribbean films alongside his best friend Jack Sparrow(Johnny Depp) and was loyal to him from beginning to end! Writer Terry Rossio has said he actually considers Gibbs to be the most virtuous character in the series so he is one of the few characters to appear in every film. Our 4th guest at Comic con Ghent is best known for her role Aisha Campbell / the legendary Yellow Ranger from the hit series Mighty Morphin Power Rangers. It’s the very talented Karan Ashley who will join our Guest Alley at Comic Con Gent 2019! 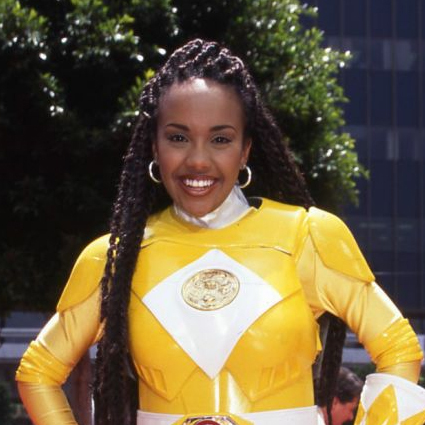 She played the Yellow Ranger from 1994 to 1996 and also starred in the highly appreciated Mighty Morphin’ power Rangers film. She featured in over 80 episodes and was a guest in many sitcoms throughout the 90’s. Comic Con Gent is on May The 4th this year and true fans know what time that is : It’s Star Wars Day! 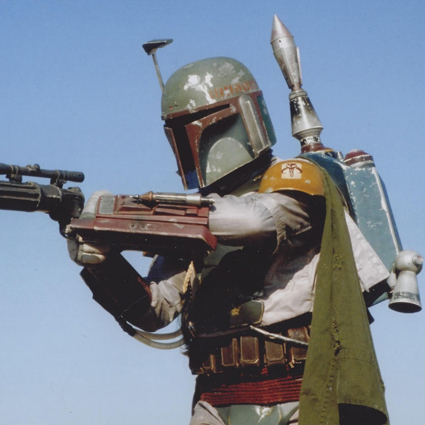 And we are so incredibly proud to announce a legendary star wars guest on this memorable day at Comic Con Gent 2019 : It’s an absolute fan favorite for many different generations of fans. and Jaba’s sail barge were ahead of their time and literally splashed off the screen. it is a great honor to welcome this guest on Star Wars Day and May The 4th Be With You! Our first guest worked as a Mask and costume designer on numerous hit films like Alien, Harry Potter, Indiana Jones and so much more. 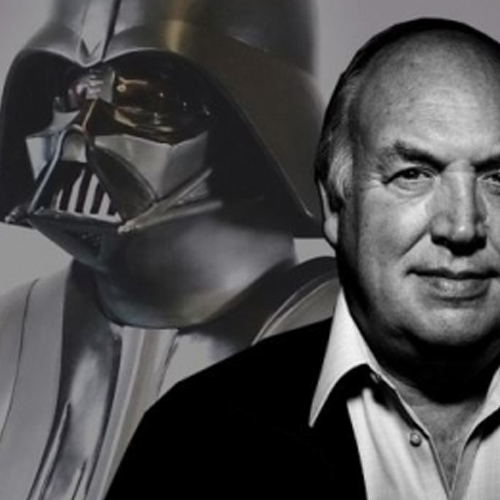 But the fans will probably know him for his legendary work on Star Wars where he sculpted the masks of the Stormtroopers, the Death Star droid and also parts of the protocol droid C-3PO. But his most famous work is of course the making of the even more legendary,larger than life the iconic DARTH VADER HELMET! Brian Muir is the original maker of this mask and worked together with George Lucas himself to get it done. He literally shaped a huge part of the universe we all know and love.